Welcome to Best Holiday Cruises – Your best online cruise agency! Explore our site and allow it to be your personal assistant in planning everything you need for the vacation of your lifetime. Discover new exotic destinations and embark on exciting new adventures all around the world with our flight, hotel, tour packages, extensive cruise line offers, and more. Search, book, and purchase your trip online with hassle-free ease and take advantage of our shipboard credit bonuses and last-minute deals. 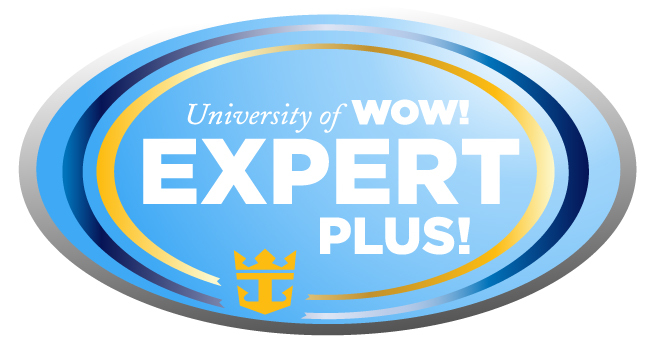 Best Holiday Cruises’ expertise is credentialed and certified as members of Princess Academy, Norwegian Cruise Lines, Royal Caribbean, Celebrity Five Star Agency, and Cruise Lines International Association. For more information about Best Holiday Cruises, your friend in travel since 2000, please contact us at info@bestholidaycruises.com. Best Holiday Cruises Credentials, Certifications and Affiliations. Need Help Planning a Cruise Vacation? Please call (855) 681.8328 to speak with one of our Cruises Vacation Specialist. Our business hours are Monday to Friday, from 9:30 am to 6:30 pm, Saturday from 10:30 am to 3:30 pm PST. Sunday and public holiday closed. You may also login to our website and book your cruise anytime, anywhere. You may also leave us message in the Facebook Fans Page or fill out the Contact us form, and our Specialist will give you feed back and reply!